Do you know that you can automate tasks in WordPress? Well, you are not alone. 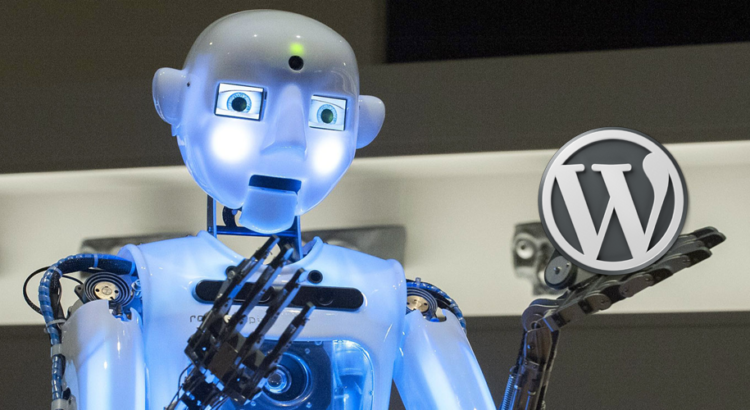 Most of us beginners don’t have a clue that we can automate WordPress. WordPress is one of the most customizable content management systems out there. If you want to make the most out of it, then you surely need to automate some of its tasks. As a blogger or even a business owner, it is sometimes hard to do all the work manually. Even though it is easy to install WordPress, the later stages of maintenance can take a lot of your time. That’s why you will find a lot of WordPress maintenance services out there. The article will not only help the established bloggers, freelancers or businessman; it is equally helpful for anyone who is starting as a blogger. Let’s get started. WordPress is one of the most active open source software out there. Not only that the community is active and thriving at a rapid pace. That’s why you will see new updates coming in now and then. To ensure that you don’t have to update each theme or plugin every now and them, you can enable auto-update for them. To enable auto-updates, you can simply use the plugin like Companion Auto Update. These plugins will help you automate easily. 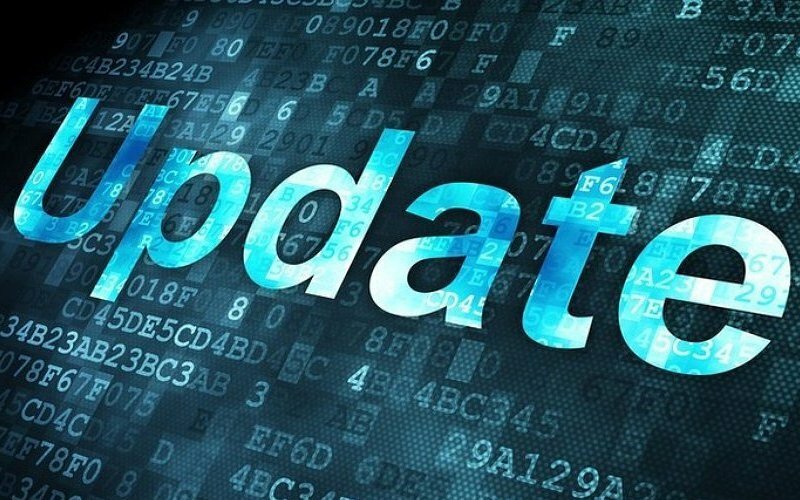 Companion Auto Update also lets you manage updates for multiple websites. Each tool enables you to choose a specific section that you want to update. It can be the themes, plugins or WordPress itself. 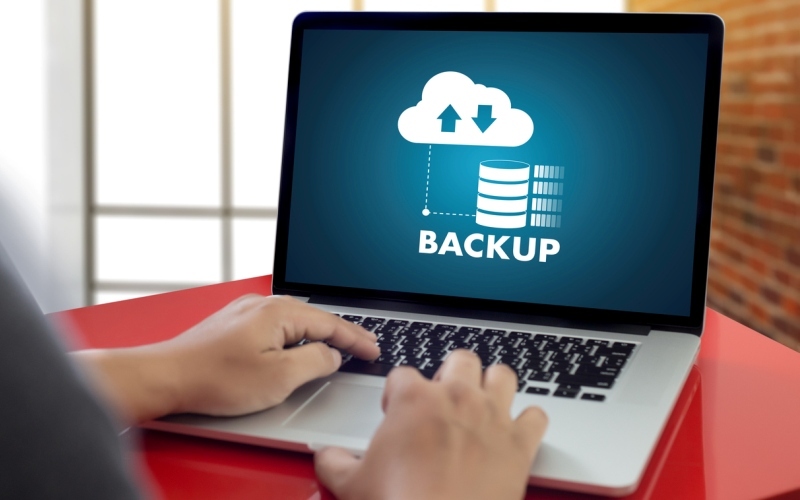 Taking backups is a must-do activity for any WordPress website owner. If you have chosen a good hosting, they will backup your website almost daily. However, it is always a good idea to backup your website. For example, if you have a website that review website builders, you might want to backup your website from time to time. The WordPress installation can break if you try out new things. This way you will get sure that you can experiment without losing your mind. There are currently many backups plugins you can use to automate the whole backup process. This means you can schedule backups, and forget about it entirely. One more thing that you can automate is database cleanup. It can be done easily using plugins such as WP-DBManager. It can be used to schedule a cleanup, backup and overall optimization of your website database. Database cleanup is not an easy task. So, it is better left to a plugin and automate it for better website performance. Spam is one of the main problems that a website needs to tackle. If you don’t do it carefully, you will find yourself deleting hundreds of messages every single day. We would recommend using Akismet for spam blocking. It works automatically after installation. By blocking spam, you are protecting your website not only from unwanted content but also ensuring that your website’s SEO doesn’t get a negative impact. You can also use AntiSpam Bee if you are looking for an alternative. Security is always a tricky concept. Solving security as a whole is hard. For most of the users, it is not possible to secure their website manually. And, that’s why we recommend using security plugins. The plugins will surely protect your website from malicious entities including both external and internal. You can get started with All in One WP Security or Wordfence Security. All these plugins are capable of completely automating your WordPress website security. 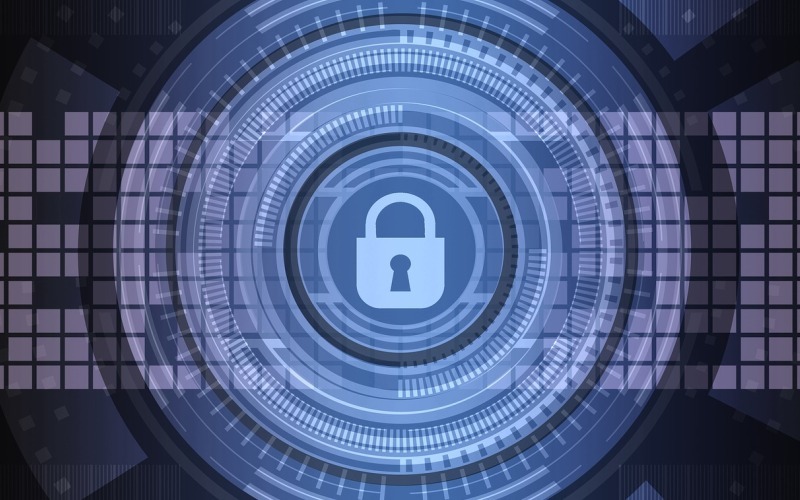 For example, you can set two-factor authentication, set lockouts in case of a malicious activity, automated backups, file scanning and much more. One of the performance optimizations that you need to do is image optimization. Images are part of any website. To ensure that your site loads fast, you need to optimize images beforehand. However, there are some plugins that you can use to automate image optimization. Plugins such as EWWW Image Optimizer and Smush Image Compression and Optimization are great choice. These plugins will automatically optimize your image when you upload it to the backend. You can also set up parameters according to which the images will be optimized. One more thing that these plugins can do is bulk optimize images. The main function of this is to optimize all the images on your website without manually going through each one of them. This is very useful if you forgot to optimize images from the get-go. So, you wrote a great post? Now, you will wake up two hours at night to share them to your social media platforms? With WordPress, you don’t have too. Social media sharing is an art. It requires careful planning, and that’s why it posts needs to be shared at a regular interval or at a specific time according to your target audience. WordPress, lets you do just that. Jetpack is a good starting option. It is a bare minimum for automated sharing. By using Jetpack, you can connect all the social media platforms and start sharing immediately. Furthermore, if you are looking for a complete package, then you can check out CoSchedule, which offers more control over social media sharing. 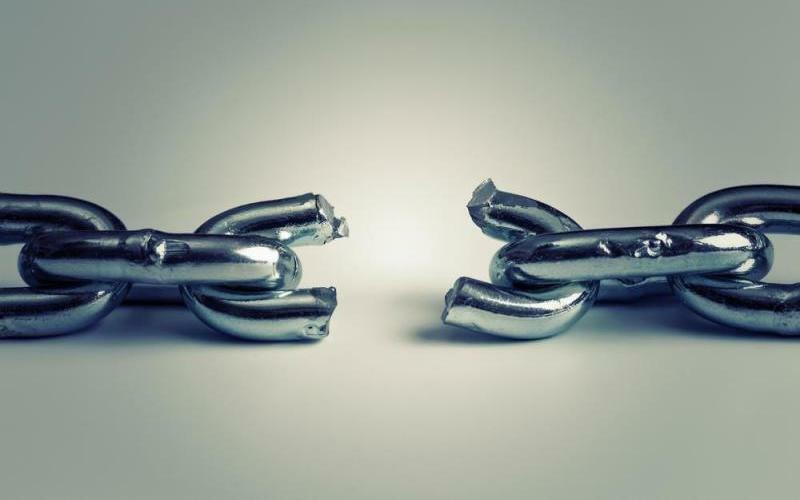 With time, your website will create some broken links. It is completely normal as you will most probably delete old posts or create bad links. In that case, it is near to impossible to find broken links on your website. Google also doesn’t like websites that have too many broken links and will quickly downrank them when the issue occurs. The best way to handle it is to install the Broken Link Checker plugin. The plugin will check your website for broken links and report them to you. It will also try to repair them before reporting it to you. We hope you liked the article as much as we love writing it. If you have something new to add, you can always share your thoughts using the comment section below. Kiera Hayes is a passionate Blogger and Web Developer. She enjoys reading and writing articles whenever she gets time from her work.